RALLYING can be traced back to the 1894 Concours des Voitures sans Chevaux sponsored by a Paris newspaper. The term ‘rally’ is speculated to have originated from the Monte Carlo Rally in 1911. These events led directly to a period of city-to-city road races in France and other European countries which introduced many of the features found in rallies as we know them today. Locally, Targa Australia now run the CAMS Australian Targa Championship which is a four round tarmac rally series, including Targa North West, Targa Tasmania, Targa Great Barrier Reef and Targa High Country. 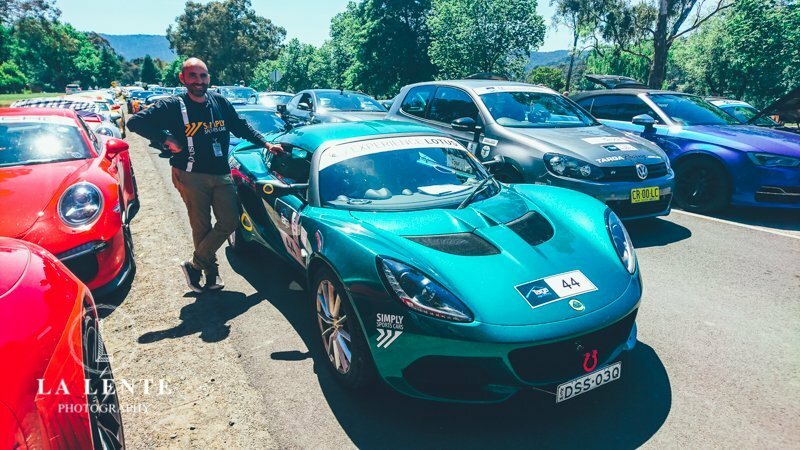 For Sydney photographer and Lotus owner Paul D’Ambra, it was only natural to have ‘Drive in a Targa Rally’ as one of his bucket list items, given his love of watching all forms of motor sport including the glory days of Group B international rallying. 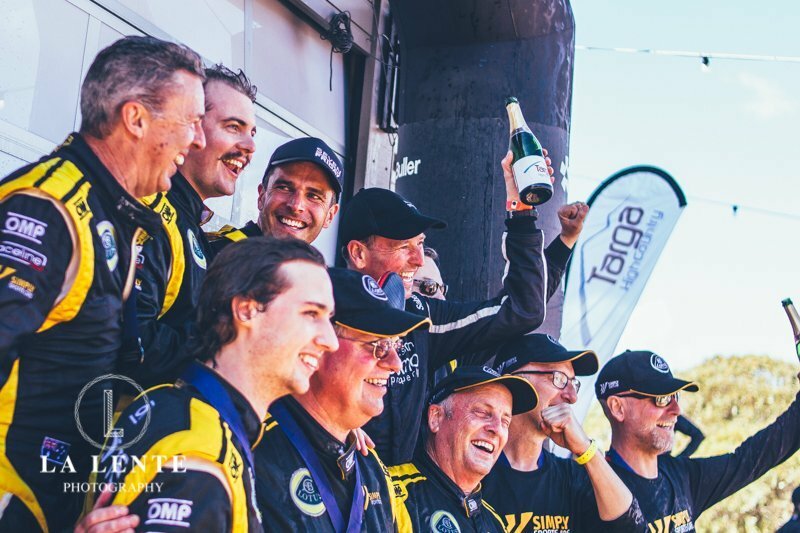 That dream became a reality via a Tour, one of the options for participating in Targa; where you enjoy the same event as the competition drivers on the same closed competitive stages, but simply as a motoring enthusiast. 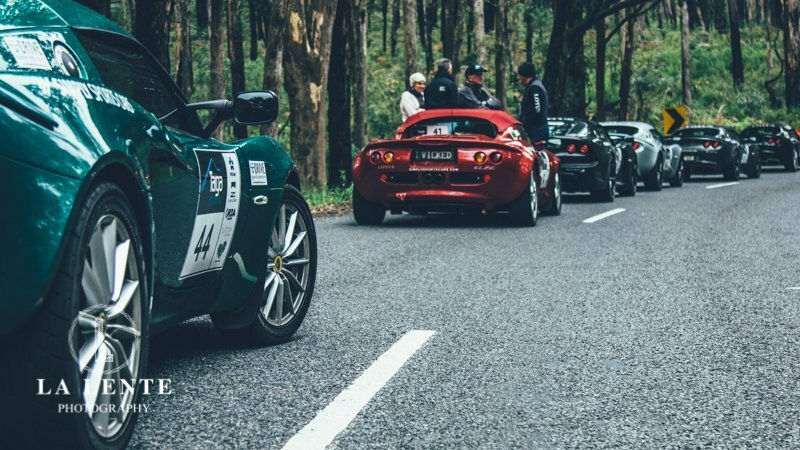 Earlier this month, he and partner Lyn undertook the Targa High Country Tour. In his, and his partner Lyn’s own words, these are the top five reasons not to do a targa rally. Without doubt the most annoying thing was the numerous tight and twisty roads, all that steering wheel turning, gear changing, camber changes or achieving that sweet balance between throttle and brake became really tiring after the first stage. Worse still, the road would be closed, yes, no traffic or authorities to worry about, you can drive on both sides of the road, really silly if you ask me. So if you enjoy lovely straight highways then please don’t come to Targa. I did go back and check all our documentation and unfortunately there wasn’t a warning about this (we’ve since complained to Targa to warn future participants). From the time you get up to prepare to meet at the marshalling area to the end of each stage, to the last steps walking back to your room at night; you feel happy and everyone else makes you smile along the way too. It is definitely not a driving event you should do if you don’t like to smile. If being in convoys of classic, modern, muscle or sports cars is not your thing, then don’t do a Targa. If you think an original 1987 Peugeot 205GTI, a Mini with leather bonnet straps or Lotus Elan aren’t trendy enough then don’t come to Targa, you’ll be very bored. There are just so many cars you won’t really know where to look or what to admire next, it really is that bad. For some people they may never have heard of the ‘red mist’ or that feeling of joy as your car powers out of a tight apex as it gains speed at full revs. Or for others they simply may not understand what creates that urge for people to be a race driver. If you are one of those, then don’t come do a Targa Rally as you’ll be quite disorientated and feel a little out of place. This is another big gap in the documentation from Targa Australia, nowhere does it warn you about this and it will be hard for many to avoid. Although, once you get a taste for the amazing twisty closed roads, being part of a large motor sport event, drooling over lots of cars, getting sore cheeks from smiling too much and getting that little taste of what race drivers get to enjoy, you will most likely become addicted and want to do it again. You’ve been warned! You might become a little famous and get featured in the local newspaper or motor sport websites. There isn’t a McDonald’s for miles, so you have to enjoy hearty country meals with fresh produce. What will your partner think (in Lyn’s words)? Many months ago, Paul excitedly asked me if I would do Targa with him. He said I would just need to sit in the car and enjoy the scenery. He also said Targa was one of his bucket list items to tick off. So of course I said “Yes! Do what makes you happy”. I’ve always believed in supporting my other half no matter what circumstances and if that meant increasing my heart rate to over 180 beats per minute and trusting him to bring me home safe, then that’s what I’ll do. Paul also knew that from now until 2020, I had a window of opportunity to go do the things I’ve never had the chance to do; to see the world, and to live my life outside the four walls of the children’s hospital caring for a child with multiple special needs, it was about truly living. Both of us struggle with depression and anxiety so it was also a great opportunity for us to support one another on what is known to be a fun but challenging event. 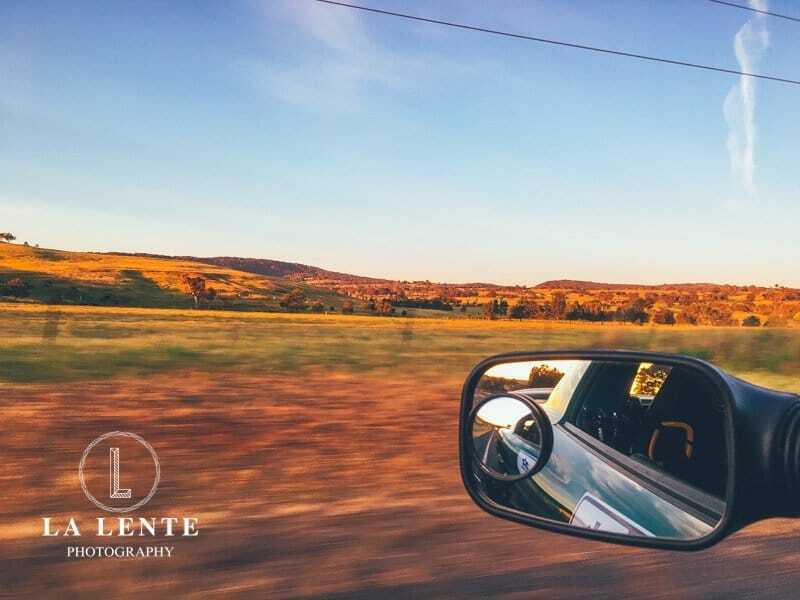 To be sitting in a car for almost 800+ km with three days of driving at high speeds around twists, turns and steep cliffs sure tested our communication as well as understanding of each other’s strengths and weaknesses. We made sure that if either of us didn’t feel we could continue on, we would stop. To me, it was all about having a go, and we did just that! Prior to the event, I had zero knowledge about being a co-driver/navigator and what Targa was truly all about it. 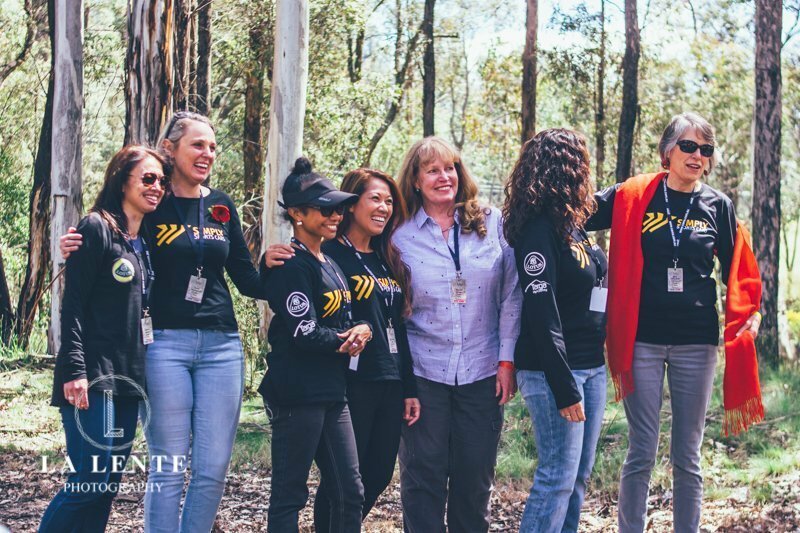 When I was handed the Targa Road Book and realised I had to ‘navigate’ and not just enjoy the views, I went into survival mode and did what I had to do to keep us on the road and not visiting the trees. It turned out better than I thought, Paul kept asking “are you OK?”, constantly checking in on me which reassured me that he would keep me safe. Knowing this helped me enjoy the event and let my hair down. 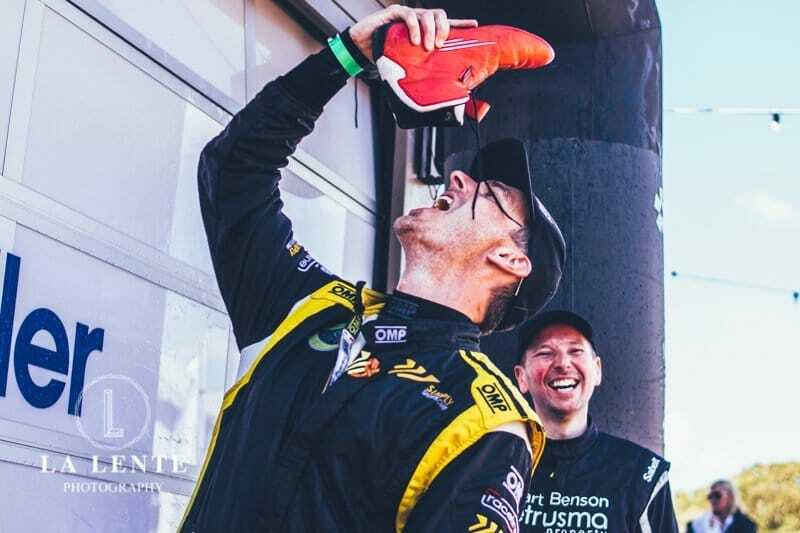 I thoroughly loved every minute of it, from Touring to Targa stages, to the lolly pit stops from Targa Tour support team, to the hilarious banter on the radios, and the delicious food at various stops each day made it all an enjoyable experience. The highlight of it all was the social aspect where Paul & I went out of our comfort zone, overcoming the social anxiety that we battle with on a daily basis. Targa isn’t just about cars and racing. It’s a wonderful social event shared with people of all walks of life, where lifelong friendships are made whilst living your life without limits. I’d love to do more Targa events in the near future to continue forming new relationships with passionate people who conquer life’s challenges with such a positive spirit. We took a few days off beforehand to visit Melbourne, Great Ocean Road etc so it was a balance of holiday and motor sport. This article is the work of Paul D’Ambra, the owner of La Lente Photography in Sydney, and is reprinted with his permission. Images supplied by La Lante Photography.